Bark’s watchdog engine uses advanced algorithms to look for a variety of potential issues, such as cyberbullying, sexting, drug-related content, and signs of depression. Combining the smartest technologies with a fundamental respect for parents’ time and children’s privacy, Bark alerts parents only when it detects a potential threat – be it sexting, cyberbullying, or even suicidal thoughts. 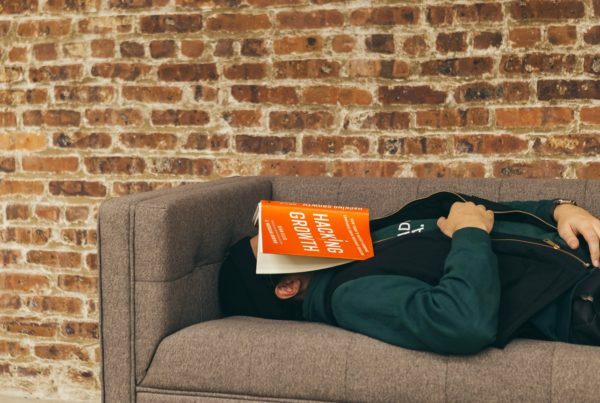 Unlike traditional monitoring tools that require parents to comb through every single activity or that use keyword searches ignoring context and history, Bark utilizes data science, machine learning, and pattern matching for more accurate alerts. These alerts are combined with research-based, actionable recommendations for addressing the issue head-on, putting more power in parents’ hands to help address digital dangers. 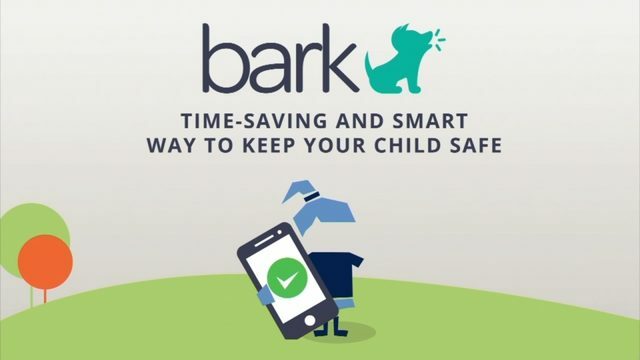 Bark’s affordable, award-winning service proactively monitors text messages, YouTube, emails, and 24 different social networks for potential safety concerns, so busy parents can save time and gain peace of mind. Bark covers text messaging, YouTube, email, and social media platforms and apps — 4x more than any other child monitoring app. 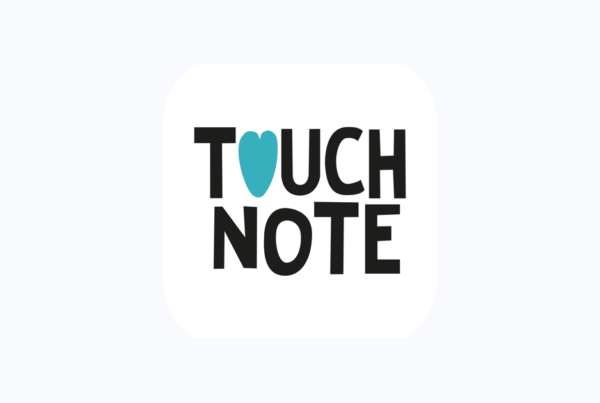 You’ll get automatic alerts to signs of cyberbullying, depression, online predators, adult content, and more. 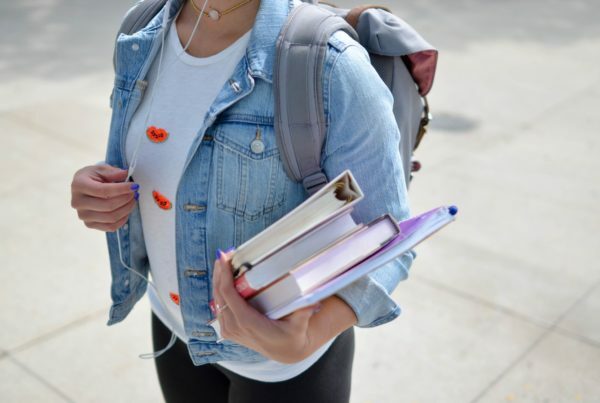 To get started with your free trial, simply sign up and work with your child to connect their email, text, and social media accounts. Bark is $9 per month for the whole family and you can cancel anytime. Help protect your child online today by clicking here!